Barium is used for the targeted supplementation for the reef aquarium where depletion has been detected below that of Natural Seawater levels from your ATI ICP test. 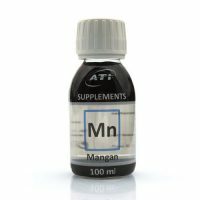 Manganese is essential for almost all organisms. 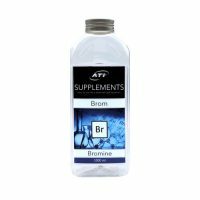 It is important for the biological activity of many enzymes which are involved in metabolic processes. Chromium can have a positive effect on the coloration of coral. 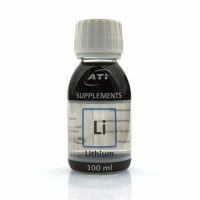 Lithium is a trace element. Its physiological function is still not known.